There are many ways that you can get involved with Bellevue College, and you can choose the time commitment that works best for you. You could offer an internship, visit the campus as a guest speaker, help a student practice interviewing skills, serve on one of our advisory boards, or provide curriculum input. Please see below for more information about these options. An internship is an excellent opportunity for a student or recent graduate to gain real-world experience, build their resume, put classroom learning to work, and earn college credit. Our internship program is flexible and responsive to the business community. Internships through the Bellevue College Academic Internship Program can be in many different fields, paid or unpaid, begin at anytime during a quarter or the year, vary in length of time, (100 hours minimum), and provide students with 2-5 variable academic credits. Please visit our Academic Internship Program website to learn more. Another way that you can share your industry expertise and information about your organization with students is to be a guest speaker in a class or at one of our many campus events. The time commitment varies greatly, but it usually involves a 1-2 hour time commitment. The presentation may be formal or informal. Guest speakers generally share information about what they do in their job and then answer a few questions from students. If you are interested in participating or would like to learn more, please contact Fabienne Mouton at fabienne.mouton@bellevuecollege.edu or (425) 564-2190. Knowing how to conduct themselves in an interview is vital to our students’ success in securing work after they leave Bellevue College. To help students prepare, we provide an opportunity for them to practice their interviewing skills with representatives from local companies. The mock interviews are offered several times per quarter in classes, workshops, and other events. To make arrangements please call Fabienne Mouton at fabienne.mouton@bellevuecollege.edu or (425) 564-2190. 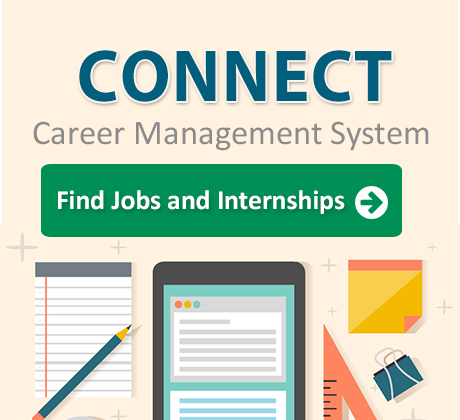 Join our Corporate Advisory Group for Internships and Career Connections and share your ideas and input about our Centers’ services, programs, and classes. We meet three mornings per year from 7:30-9am. Our members include representatives from Adaptive Biotechnologies Corp., Executive TimeSlice, iSoftStone Inc., McKinstry, Amgen Inc., T-Mobile, NOAA/NMFS Alaska Fisheries Science Center, Puget Sound Energy (PSE), Costco Wholesale Inc., The Next Phase, T-Mobile. If you would like to participate in our College’s vision and direction for STEM education and connect with STEM students, please contact Fabienne Mouton at fabienne.mouton@bellevuecollege.edu or (425) 564-2190. 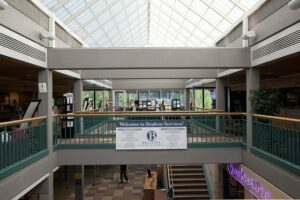 Bellevue College has a Foundation Board and a WorkForce Development Board, as well as several professional/technical program advisory committees that meet throughout the year. Joining one of our boards or advisory committees is another great way to share your ideas and input about our College’s services, programs, and curriculum. Our Foundation Board works on several events and issues, and it works to raise money for student scholarships. If you would like to learn more or are interested in joining, please contact Fabienne Mouton, at fabienne.mouton@bellevuecollege.edu or (425) 564-2190. We welcome your feedback regarding our credit and non-credit classes and programs. Please feel free to contact Fabienne Mouton, at fabienne.mouton@bellevuecollege.edu or (425) 564-2190. Fabienne will help you get in touch with the appropriate departmental contact.